Some of the biggies set to hit the screens in November are Dear Zindagi starring Shah Rukh Khan and Alia Bhatt, and Rock On 2 featuring Farhan Akhtar and Shraddha Kapoor. The sequel to Kahaani is also slated for a November release. Sunny Deol is all set to launch his son Karan Deol in a film titled Pal Pal Dil ke Paas, the famous first line of a popular Dharmendra song. The hunt is on for a new leading lady to be cast opposite Karan. Tanu Weds Manu director Anand L. Rai has confirmed that his new film (which will not be called Bandhua?) 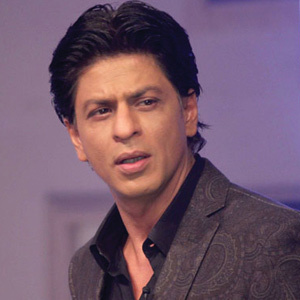 will star Shah Rukh Khan in the role of a dwarf. The lead actress for this ‘interesting love story’ has not been decided yet. 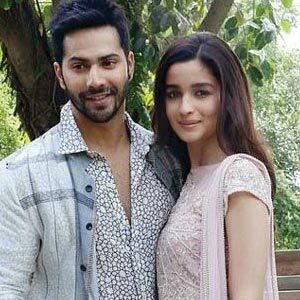 After Humpty Sharma ki Dulhaniya, Alia Bhatt and Varun Dhawan will soon be seen in another romantic comedy titled Badrinath ki Dulhaniya. However, contrary to general perception, this film is not a sequel to Humpty Sharma ki Dulhaniya, though it belongs to the same franchise. 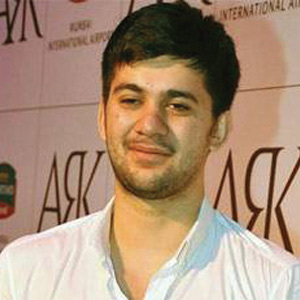 Produced by Karan Johar, the film is directed by Shashank Khaitan.